THROUGH no fault of their own, preparation for the upcoming European Union Championships has been far from ideal – but both Michaela Walsh and Kristina O’Hara are determined to put that to one side and do the business on the big stage. Regarded as two of the most talented female boxers in the country, there was some surprise when neither was included in the original squad bound for Cascia, Italy this Friday. 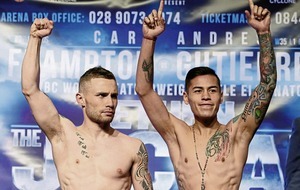 After some lobbying on their behalf, St John Bosco light-fly O’Hara and 54kg fighter Walsh were eventually drafted in. However, along with Ciara Ginty, they were left to train in Dublin while the rest of the Ireland squad attended a week-long pre-competition training camp in France. 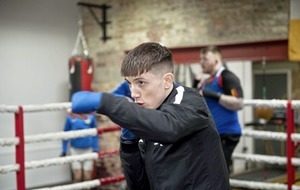 With sparring partners only brought in on the last day, the Belfast pair based themselves at home for most of last week, getting rounds with members of the Mongolian national team at Monkstown Boxing Club. It’s not perfect, but O’Hara remains confident the pair can shine in Italy. “Me and Michaela have just looked after each other,” says O’Hara, who won the 48kg title at last year’s Irish Elites. “We were already a few weeks behind the other girls because we got late notice – we weren’t behind in fitness, we were just behind in the programme – so we were thrown in at the deep end a bit. “But we’ve stayed professional and done what we’ve had to do, and we will be in tip-top condition going. We might’ve been set back, but it’s not going to affect us at all. 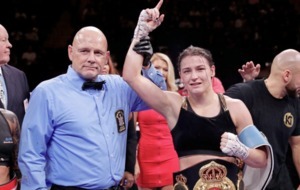 On her return to the ring, Walsh – now boxing out of the Monkstown club – is also looking forward to making a mark. 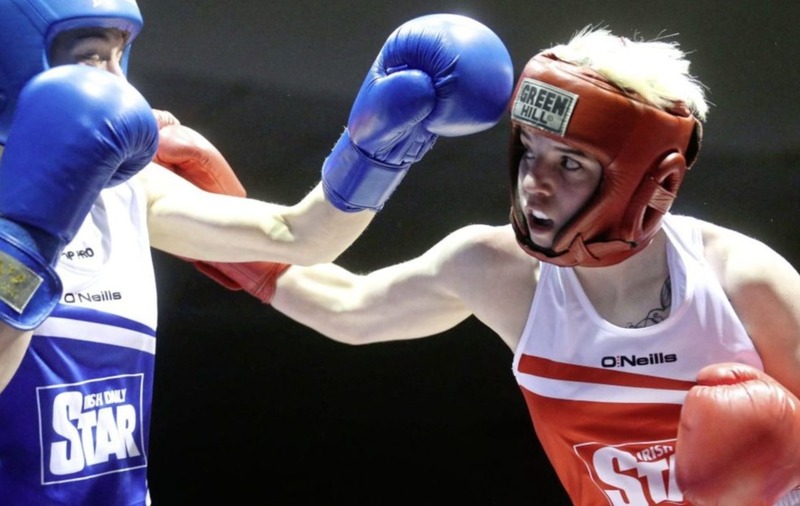 The 24-year-old hasn’t boxed competitively since representing County Antrim against Greece in April 2016 after a rib injury kept her out the Irish Elites. And she is determined she is still a force to be reckoned with on the European and World stage. “I want to build towards the Commonwealth Games and this is the perfect opportunity to do that,” said Walsh, who won a silver medal at the 2014 Commonwealth Games in Glasgow, losing out to English golden girl Nicola Adams in the final. “When I got announced on the European team, people were messaging me saying ‘I didn’t know you were still boxing’. I never stopped boxing, I’ve still been training. A medal in Italy would be a great way to begin the countdown to the Ulster Elites later this year, which will act as part of the selection process for next April’s Commonwealths in Australia’s Gold Coast. Walsh will box at 54kg in Cascia but plans to move up to 57 kilos for her second tilt at the Commonwealths. 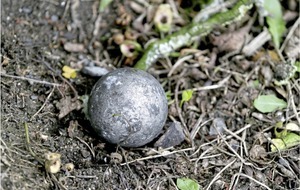 She added: “I still have the love for it, and my dream is Commonwealth gold. “I feel like last time, it was stolen away from me. I felt like the gold medal was in the palm of hand, so it’s something I really cherish and I really want, and I have it in my sights. “This will be my last time at 54 – I’ll be building up now to 57 after this. I’ll be looking to build up and go up the right way. “I’ll have to have my strength and conditioning programme off to a tee. I’m working with a guy, Daniel Anderson at Gymco. I used to box with him when I was younger and we kept him touch. “We’ll sit down and work out a plan when I come back. It’s not about just eating what you want – as much as you would want to - it’s about putting it on as muscle, trying to be lean at the weight. 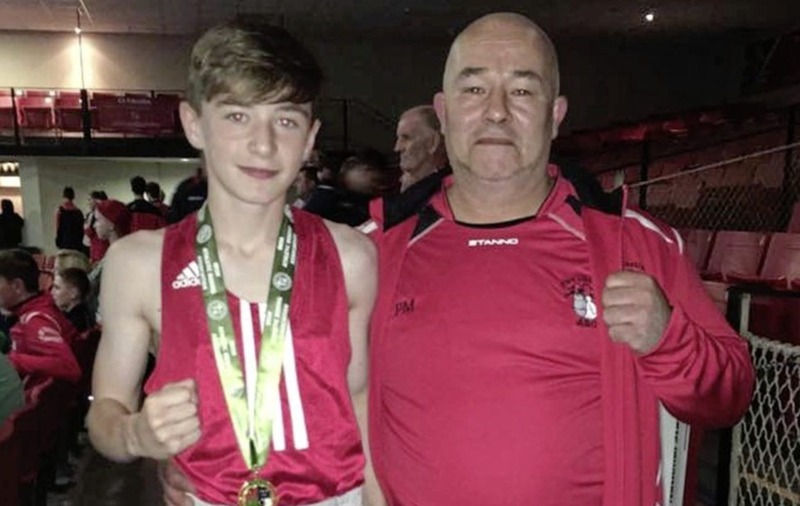 TWO of Ulster’s hottest prospects laid down Olympic-sized markers on Friday night en route to claiming national senior cadet titles in Dublin. 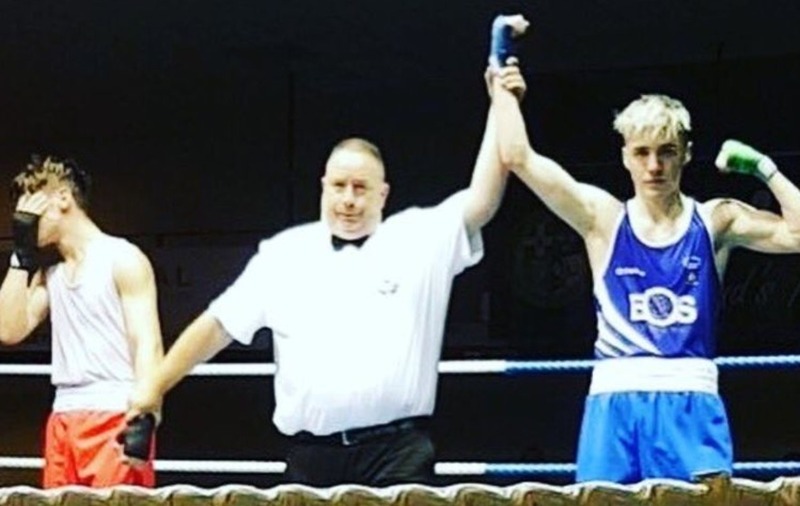 Jude Gallagher (Two Castles) and Holy Trinity’s Jake Tucker both defeated top talents from Galway club Olympic, with Gallagher taking a split decision win over Patrick Connors in the 46kg final before Tucker toppled 2016 European schoolboy champion Jason Myers at 70kg. It completed a good week for the Tucker family after Jake’s older brother Kane returned from the Bahamas with Commonwealth Youth Games silver, and coach Mickey Hawkins is delighted with the siblings’ progress. “They’ve both done brilliantly,” he said. “We’d watched Myers the week before and he’s very good, and looked very big at the weight. But we reckoned Jake would be faster, and in the first two rounds he boxed very clever, controlled the fight, then in the last he just cruised. “Myers was always there, strong and willing, but Jake wasn’t there to be hit. It speaks well for him, but he prepares very well, as does Kane. Tucker is now part of the Irish team that travels to Bulgaria in September for the European Junior Championships, and he will be joined by Gallagher who makes his first appearance on the international stage. 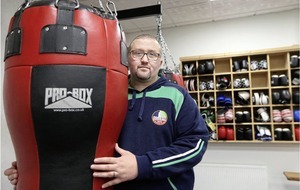 “His opponent was tricky enough southpaw and the first round was tough enough to call,” said John Gallagher from the Newtownstewart-based club. “But in the second round he fought back well, and he really stepped it up in the third and boxed well. It’s a great win for him.